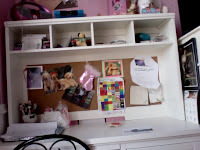 A Pink Kitty: Cool desk and TV! Yesterday, I came home from school to a huge desk and a plasma screen TV in my room!!! I was so excited!!! 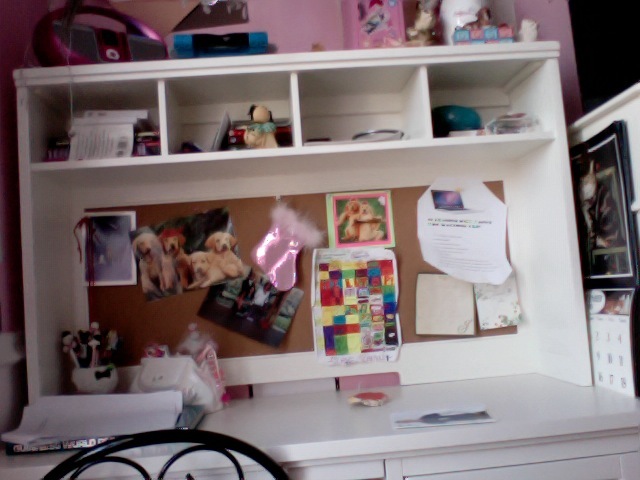 The TV is bigger and brighter and my desk has soooo much more space! Did you get a pre-Christmas present yet?? ?